Come visit booth 188! 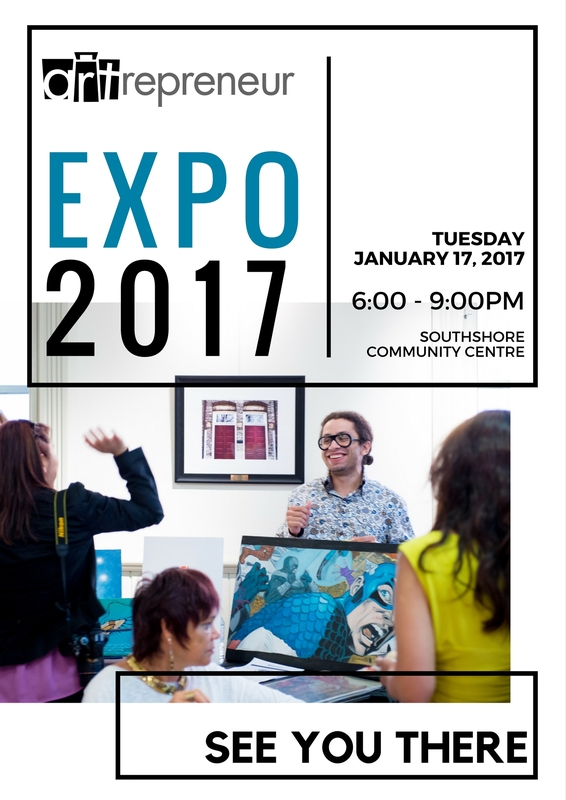 Showing landscapes, colourful resins, and pen & ink renderings blended with a touch of abstract. All the details… Friday, July 20 10am-6pm. Saturday, July 21 10am-6pm. Sunday, July 22 10am-4pm. 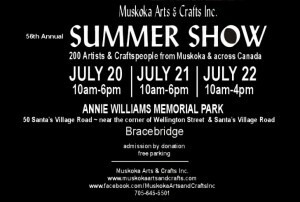 Annie Williams Memorial Park, 50 Santa’s Village Road, Bracebridge. Hoping the skies are blue and the breezes gentle. 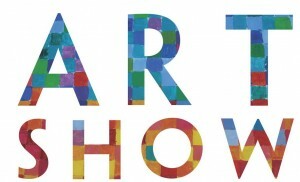 Muskoka Summer Show is on rain or shine! 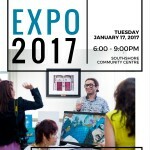 Artrepeneur Expo is rescheduled to January 31, 2017, 6:00pm. New location: Mady Centre, 11 Dunlop St W, Barrie. Copyright © 2019 Silvija Hord.